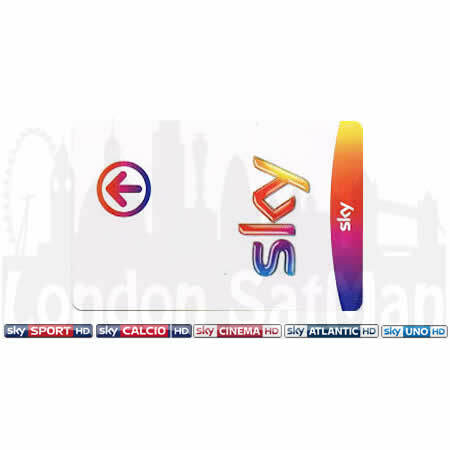 Sky Italia viewing cards for Calcio, Sport and Cinema. The best of European and international football and sports, together with English and Italian movies and TV series with dual audio, most of them in stunning HD quality. – News with national, local and international news channels and basic sport channels. Sky Italia prepaid cards do not require an Italian address and/or bank account and are valid for 12 months from activation. 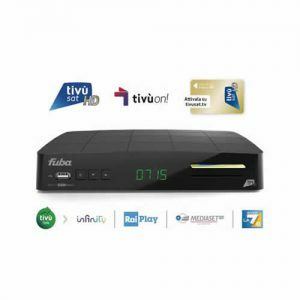 Sky Italia viewing cards must be used and paired with a Sky Italia decoder.